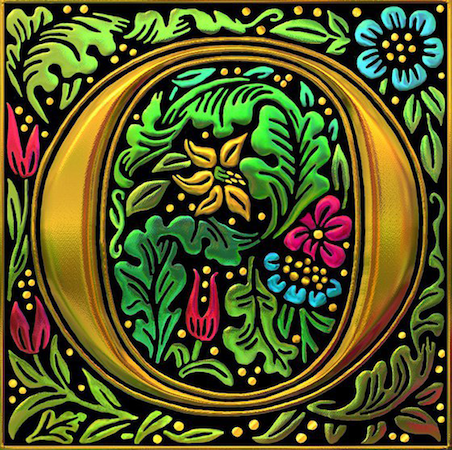 O Antiphons – Let The Bird Fly! 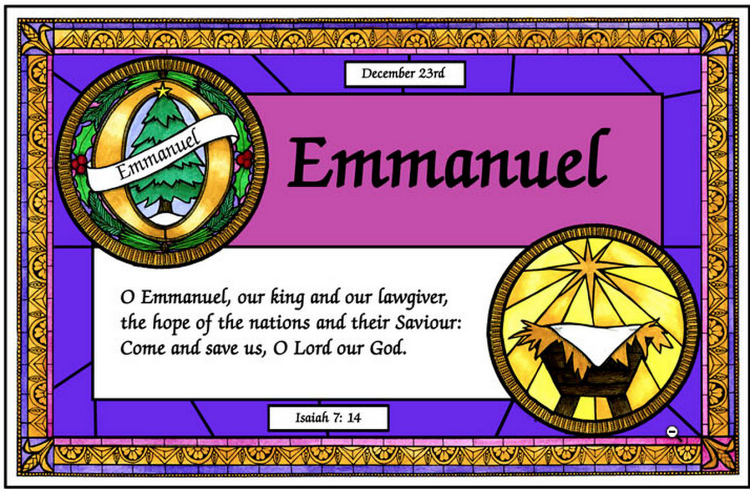 O Emmanuel, our King and our Lord, the anointed of the nations and their savior, come and save us, O Lord our God. 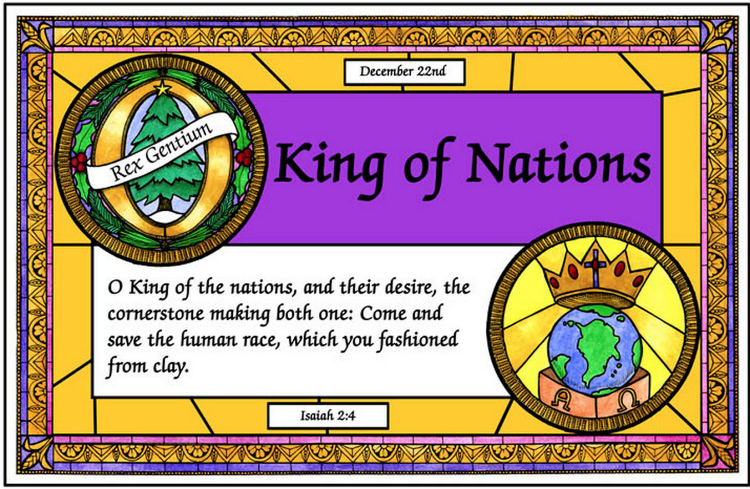 O King of Nations, the ruler they long for, the cornerstone for uniting all people, come and save us all, whom you formed out of clay. 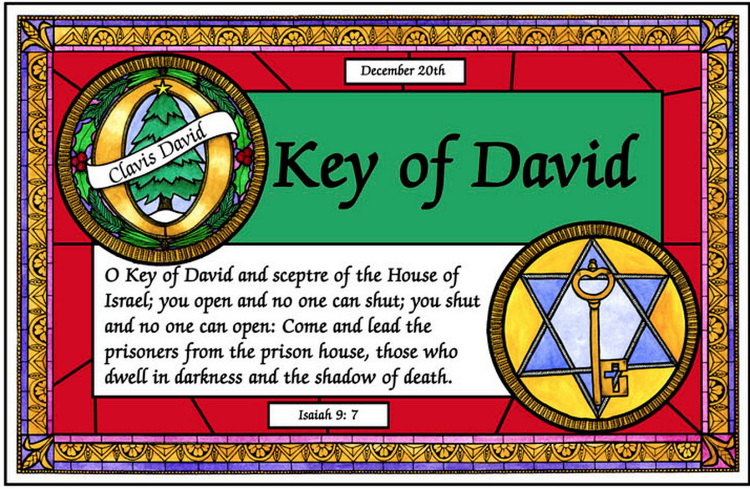 O Key of David and scepter of the house of Israel, you open and no one can close; you close and no one can open; come and rescue the prisoners who are in darkness and the shadow of death. 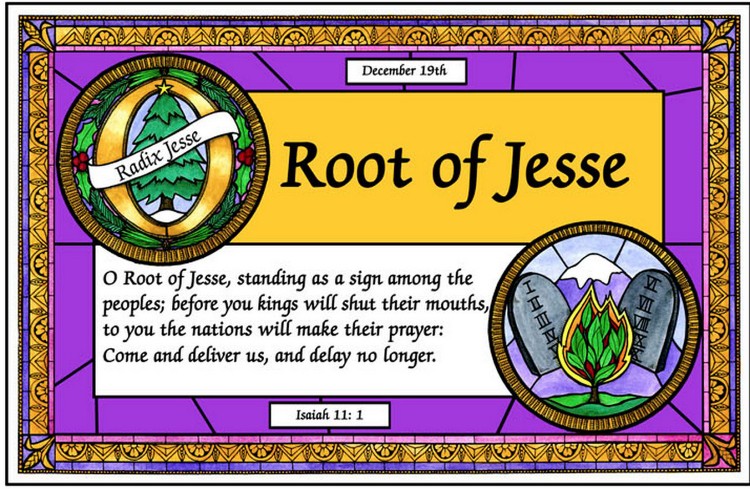 O Root of Jesse, standing as an ensign before the peoples, before whom all kings are mute, to whom the nations will do homage, come quickly to deliver us. 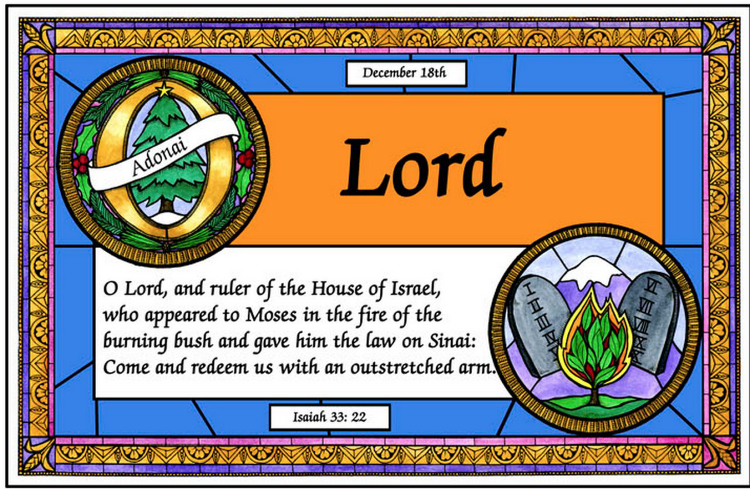 The O Antiphons of Advent are antiphonal refrains that make use of seven Old Testament names given to Christ. 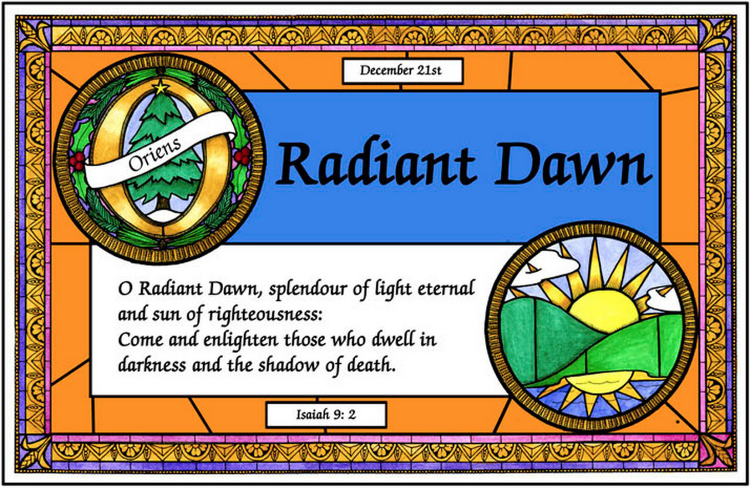 These antiphons/prayers have been used by the church since the 8th Century. In many larger parishes worship services were (and still are) offered on a daily basis. 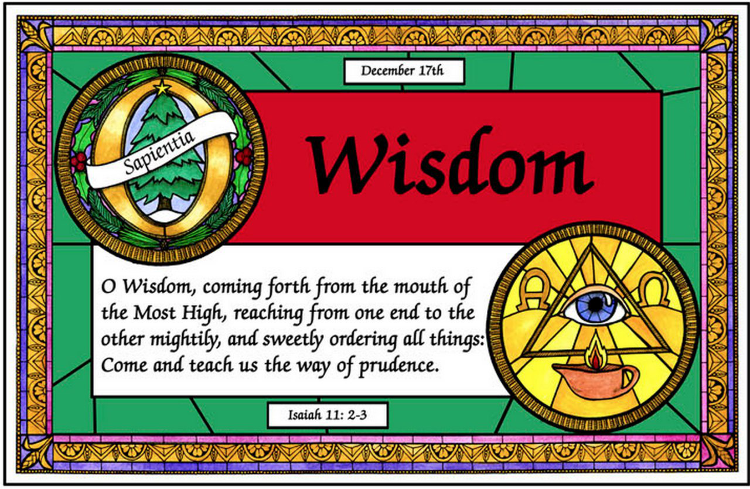 These O Antiphons were highlighted during the daily evening service of Vespers on the last seven days of Advent (December 17th through December 23rd). The popular Advent hymn “Oh, Come, Oh, Come Emmanuel” is based off of these prayers. 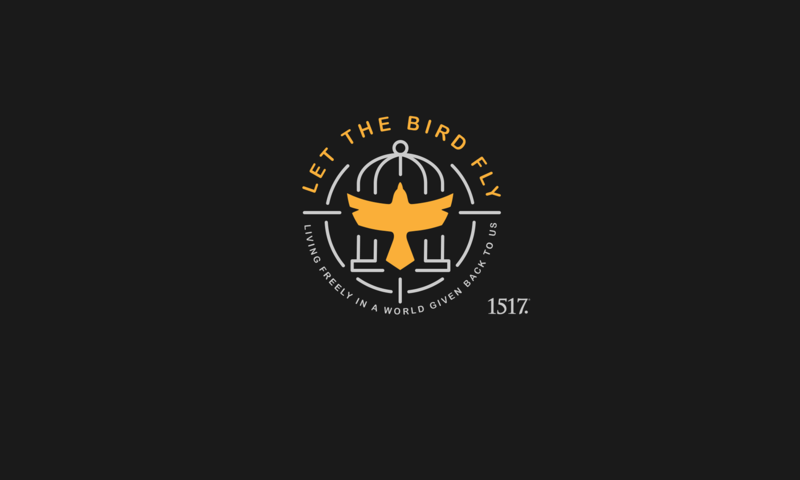 We will carry on this tradition here at Let the Bird Fly! with short devotional thoughts leading up to Christmas.